The Landmark Sunshine Cinema on the Lower East Side. MANHATTAN — As Netflix, Amazon and unlimited streaming services tempt film buffs to stay home instead of venturing out to the theaters, the city's movie theaters are struggling to stay afloat, as yet another theater bites the dust. 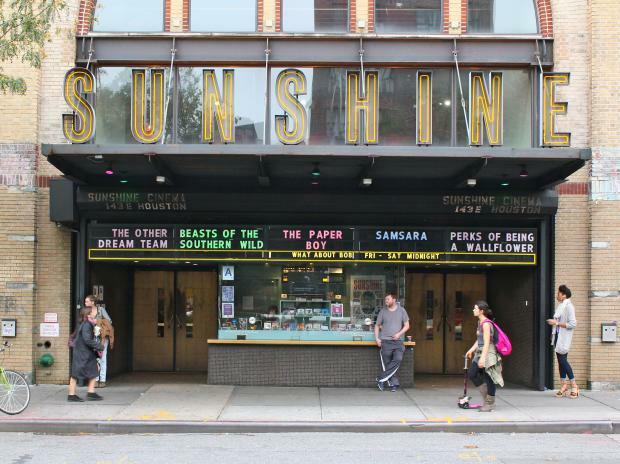 The Lower East Side's Landmark Sunshine Cinema was sold Wednesday, after being on the market for two years, to a pair of developers who plan to turn the space into offices and retail, East End Capital's Adam Pagoda told DNAinfo New York. Landmark — which opened in 2001 in the 1898 building that had been a Yiddish vaudeville house — struggled to keep up with rising rents and hoped to reinvent itself a few years back as a dining destination like Williamsburg’s Nitehawk Cinema. 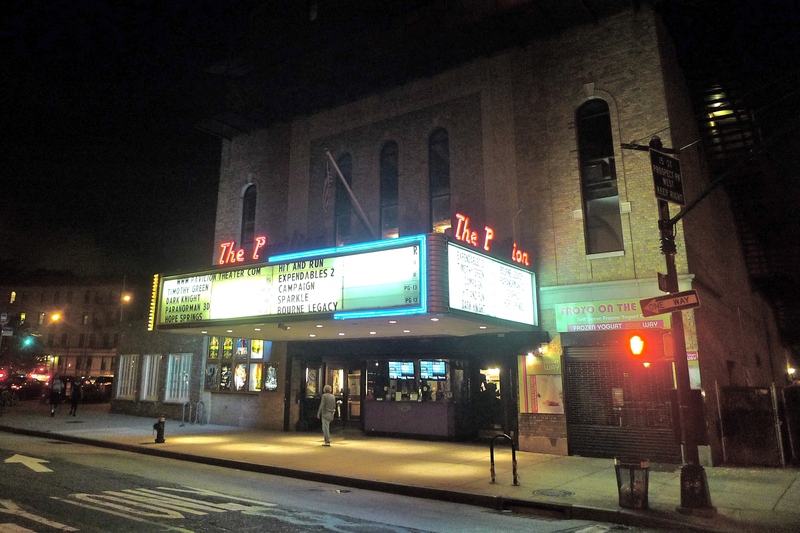 Locals, however, fought those plans, with Community Board 3 rejecting the theater’s liquor license application. The art house theater's lease ends January 2018, and it will likely be pushed out, though, Pagoda said he'd be open to negotiating with Landmark. Several other old movie theaters are being reinvented with new uses — most of which appear fated to become luxury housing. Designed by Thomas W. Lamb and filled with Spanish baroque flourishes, the interior of this 1928 theater on Northern Boulevard was landmarked in 1984. Its façade, however, was not — making it an unusual case when it comes to preservation. 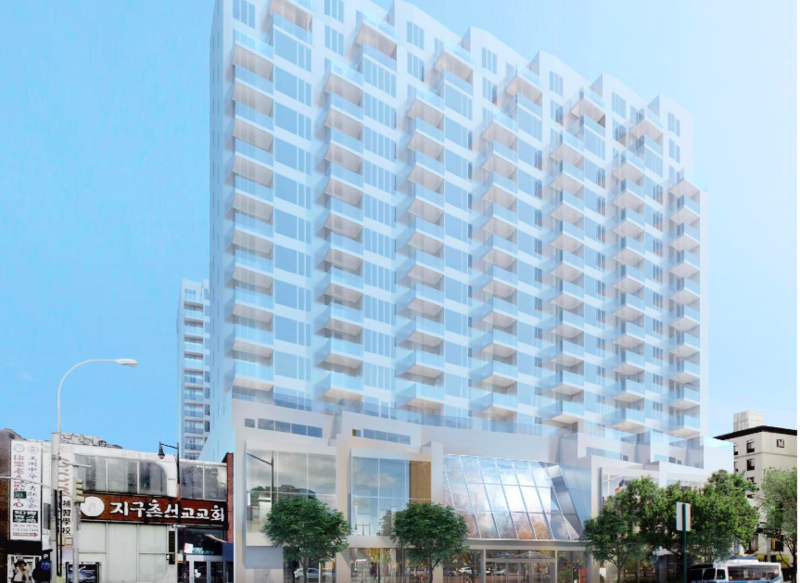 Now, a 17-story glass condo is slated for the space, developed by Xinyuan Real Estate, a Beijing-based firm that’s also behind Williamsburg’s massive Oosten condo and a Hell’s Kitchen condo that will have a Target. It’s designed by renowned architecture firm Pei Cobb Freed & Partners along with Ayon Studio, which specializes in preservation. The Landmarks Preservation Commission Tuesday approved that would allow the developer to “disassemble, restore off site, and reinstall salvaged ornamental plasterwork and woodwork and replicas," 6 Square Feet reported. After the theater closed in 1986, another developer built a shopping center on the site and illegally destroyed some of the landmark spaces, according to Pei Cobb Freed & Partners’ website. The building is expected to be demolished in the fall, with the new 269-unit tower slated to start construction next year and be completed by spring of 2020, according to reports. 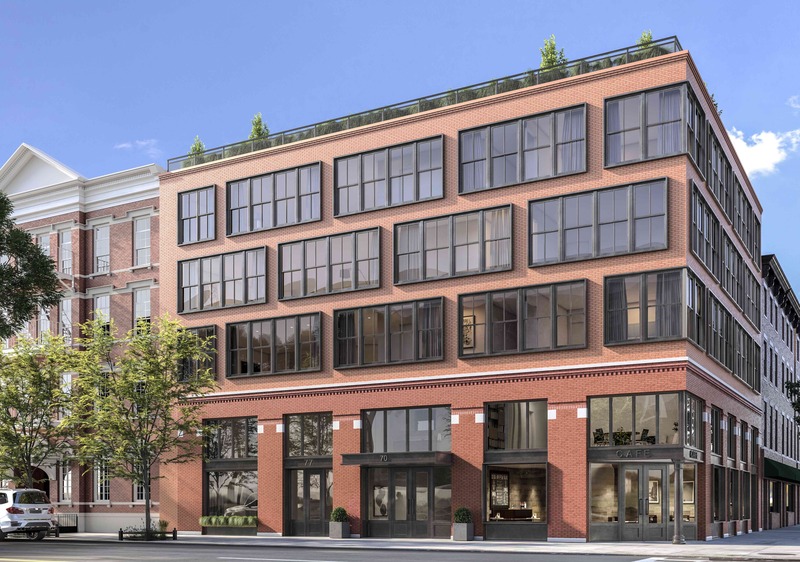 The former home of the Brooklyn Heights Cinema, at 70 Henry St., is being transformed into high-end condos with custom kitchens, oak flooring and other fancy finishes. Sales for the five units in this 5-story building launched this month, with prices starting at $2.85 million for a three-bedroom. The building, which is expected to be completed in January 2018, received approval from the Landmarks Preservation Commission for its plan to keep the original façade intact — as it did with the exterior of the first two floors — and then build additional floors above. “We combined historical architecture with contemporary designs for a pristine result,” Gerard Longo, principal of the developer Mettle Property Group, said in a statement. The building, constructed in 1895, had been a butcher shop, pharmacy and restaurant before the movie theater came in 1970, according to reps for the project. Developer Hidrock Properties dropped its controversial plan to build residences atop the much-maligned Pavilion, and it sold the 1928 theater to a team of investors assembled by the owner of Williamsburg’s Nitehawk Cinema. It's now leasing the space to the movie house known for screening indie flicks served up with food and drink. However, Hidrock Properties held onto an adjacent property at 192 Prospect Park West, where it had initially floated a plan for a five-story condo along with the addition atop the theater. No plans have been filed for that site and the company did not immediately respond to requests for comment. Nitehawk is on track to open a seven-screen, 650-seat theater in winter 2017, a theater spokeswoman said. The movie house plans to have a menu similar to its Williamsburg location and hold daytime screenings for parents with young kids, as it does there. 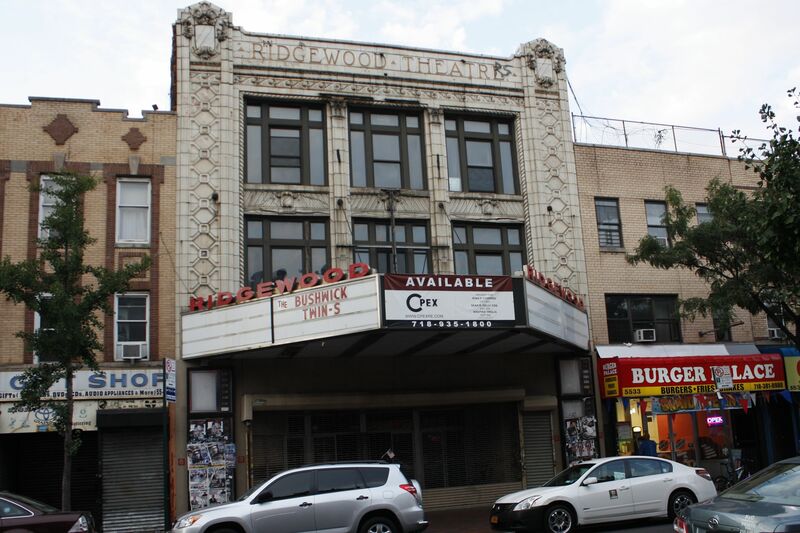 Developer John Ciafone hopes to break ground on the site of a beloved movie theater, which closed at the end of 2014, recently telling DNAinfo that he plans to build housing. He would not say whether a portion of it would be affordable. The space has been vacant since locals rallied to save it, and Ciafone’s plans to tear it down along with two other businesses to build apartments were put on hold when the 421-a tax break expired. He also said he would be open to bringing the movie theater back as a tenant in the finished space. In redeveloping the space into 50 luxury rentals — in a doorman and elevator building — the façade of the abandoned century-old theater was preserved along with the marquee sign out front. The façade was given landmark status in 2010, which meant the developers had to incorporate it into the new building, and they turned the marquee into a balcony. 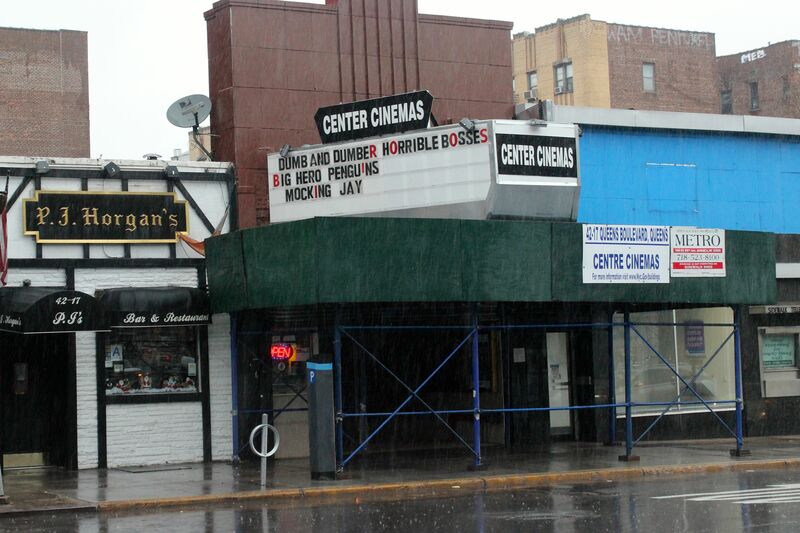 The Myrtle Avenue movie house, built in 1916, closed in 2008. Locals rallied unsuccessfully to turn the ground floor into an arts space. The rentals hit the market last summer. Properties currently listed range from a one-bedroom for $2,299 a month to a three-bedroom for $3,750 a month.